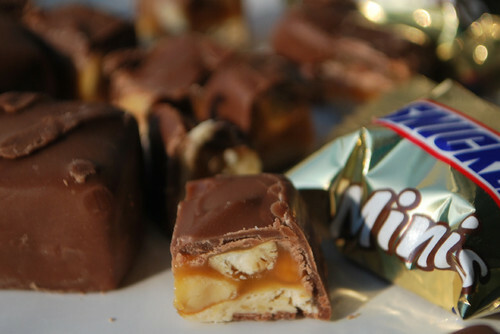 SNICKERS!. Who doesn't cinta SNICKERS! It's the BEST (along with the nutragous of course yum lol). HD Wallpaper and background images in the cokelat club tagged: chocolate snickers candy cake sweets bar dessert ice cream nuts nutty. This cokelat photo contains chocolate fudge and fudge cokelat. There might also be berbuat curang, fudge, rapuh, toffee, gula-gula, permen, chocolate mousse, and mousse cokelat.